"Bit Timer promises to be the 'World’s Simplest Interval Timer Ever.' It is." Yes. 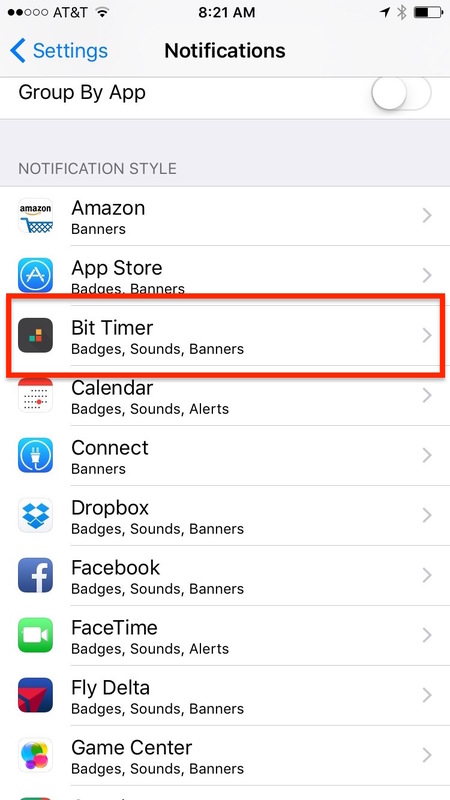 Bit Timer will send you notifications while your device is locked or you are in another app. However, you must give the app permission to do so. 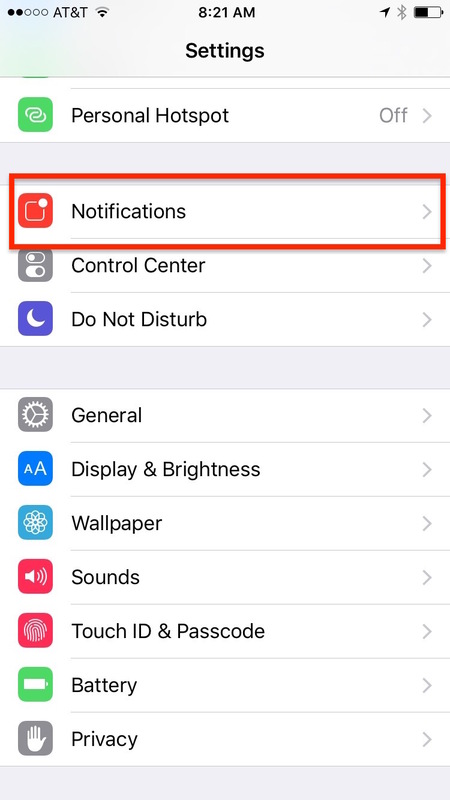 Bit Timer will ask permission to send notifications the first time you play a timer and navigate away from the app or lock the device. 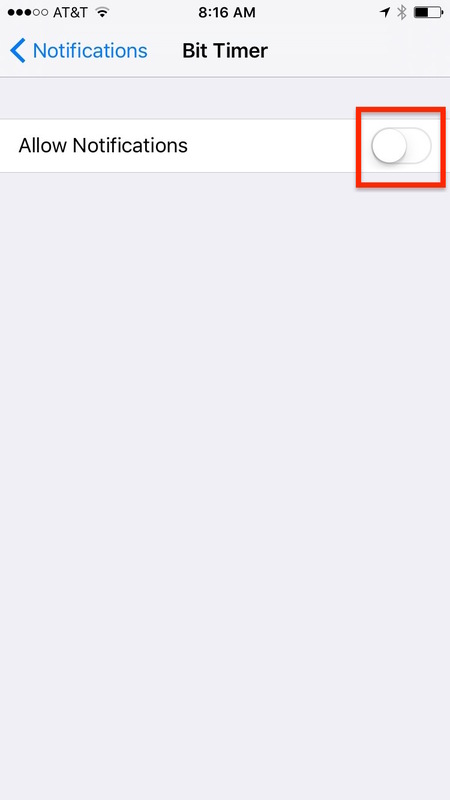 If you declined this prompt, or if you'd like to modify how Bit Timer post notifications you may do so in iOS Settings. 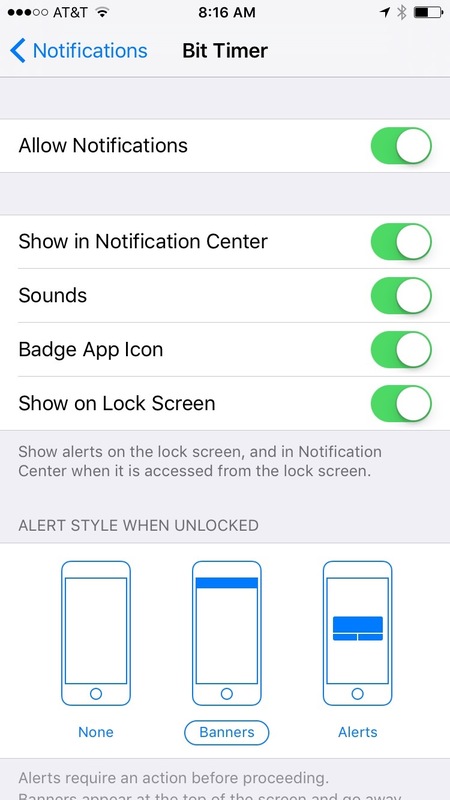 Navigate to: Settings > Notifications > BitTimer and set your preferences accordingly. Can I listen to music and use Bit Timer? Yes! Any music app will play while Bit Timer is running. Can I extend times past four minutes? No. We've dedicated Bit Timer for High Intensity Interval Training (HIIT) workouts and we believe our app will fulfill that need. We've seen a lot of research that suggests intervals longer than 4 minutes lose effectiveness in the HIIT realm. If you are looking for an app that has longer intervals, look into Seconds Pro. Can I save my timers? No. Bit Timer is designed with a super fast setup to minimize clutter and get you to your workout faster. Is Bit Timer available for Android? I don't see my question, how do I contact you? You can do anything for a little bit.